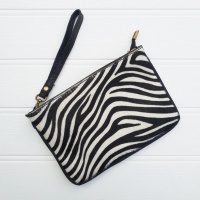 Annie's Closet - Award winning boutique for fashion accessories and gifts. 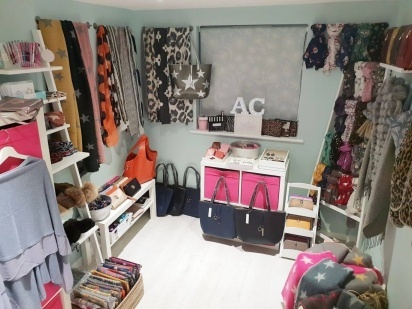 Offering fresh, quality and current accessories, Annie's Closet is an award-winning Fashion business based in Horsham, West Sussex, UK. 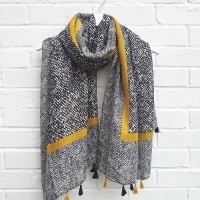 We stock a wide & varied range of fashion scarves, jewellery, (including necklaces, earrings & bracelets), bags, (messenger, hand & clutch, duo), clothing, and a whole host of different accessories to enhance your wardrobe, all at great, affordable prices. Our fantastic collection is equally ideal for a sunny spring or summer evening, or a darker, cold winters night. 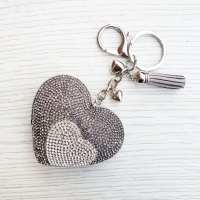 Over the seasons we have added ponchos, pouches, keyrings & crystal pens. Keep an eye on the Annie's Closet Facebook page for news of new items, gifts, offers and giveaways. 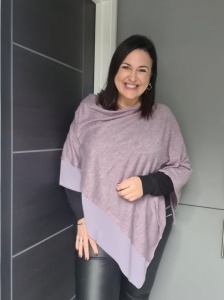 In 2018, we were awarded top slot in the Womens Boutique category for the whole of Sussex, in a competition run by the nationwide blogging website, Muddy Stilettos. Messenger, tote and clutch bags. Stylish, affordable clothing for all seaons. Pouches, hair clips & bands, crystal pens & & keyrings. Stylish Jewellery. Necklaces, bracelets & earrings. 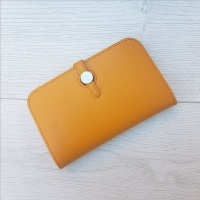 Fantastic purses in a great range of colours. An ideal gift for your partner. Fashion scarves from Annie's Closet. A scarf for all seasons & occassions. 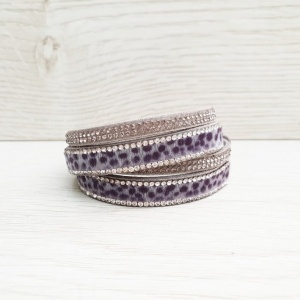 All of the fashion accessories at Annie's Closet make ideal gifts, to family, friends, or a little reward to yourself :) ... We have chosen jewellery, so that our range of earrings & necklaces complement the selection of bracelets, ideal for a night out and fashionable for a coffee with the girls. 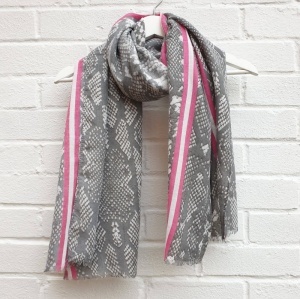 There's a huge amount of choice with our scarves, with animal prints, & sparkly patterns and prints sections to make choosing the perfect scarf a little easier. 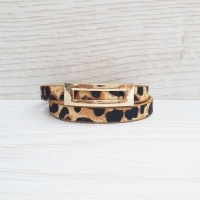 In a wide range of colours in the animal print section, we have a selection of cats, dogs, deer, elephants & giraffes. Additionally, we've added horses, foxes, sheep, stags and dragonfly scarves. In the pattern and prints section, you can choose from funky flower scarves to hearts, arrows, stars, dandelions, poppies, trees and so many more fantastic trendy styles. These are particularly great gifts for friends that like something a little different, sparkly & fun. 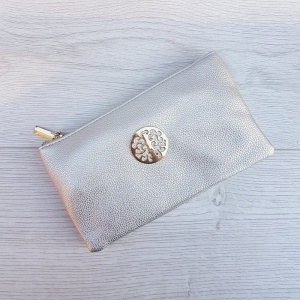 Match any of these fantastic items with a clutch bag, handbag or purse to finish off your "outfit for any occasion". 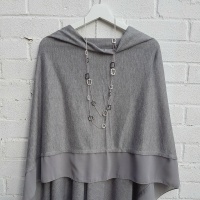 Alternatively, a simple, lightweight poncho on a warm summer evening is perfect for comfort and style. All items are stylish wrapped in pink tissue paper, so can be sent directly to a friend or loved one as a gift. If there is a style of scarf you would like to see, drop us a message and we will try and source it for you. All of our fashion accessories are great for christmas gifts, birthday presents, or a treat for yourself at the end of a hard week at work. Our prices are fantastically competitve and our Customer Service is second to none. Spend over £35 with us for free delivery. We are also available for visits to our show-room where you can try before you by. Just drop us a line via the Contact Us page, or via any of the great Social Media methods we maintain.